It’s a new year. A clean slate. 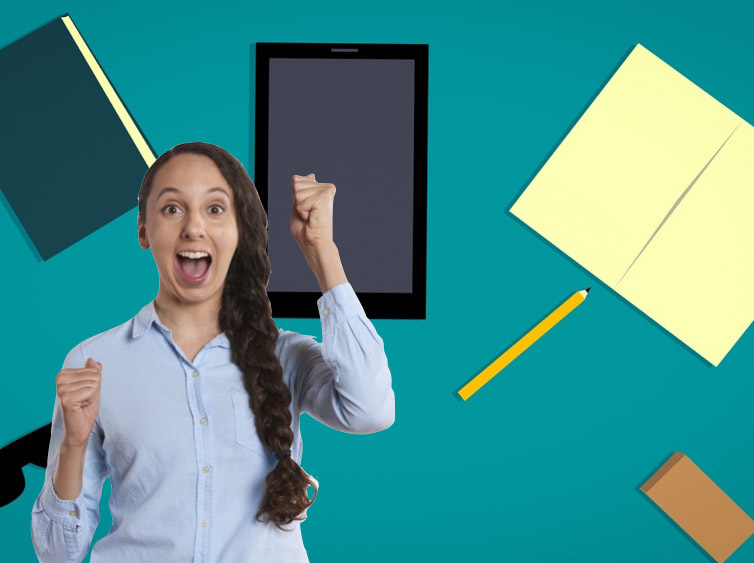 The perfect time to break some bad study habits and replace them with more effective study habits. Below I’ve listed 16 bad study habits many students develop, followed by more effective habits to replace each one. How good does it feel to highlight information? Those bright colours look so pretty. You feel like you’re in control as you mark that fluorescent ink onto the page. But highlighting gives you an ‘illusion of competence’. You think the information has transferred from the page into your brain, but usually it hasn’t. More effective study habit: Mind map or make notes in the margins as you read. Rewriting your notes is no guarantee that you understand the information at a deep level. It’s also no guarantee that you’re strengthening the information in your brain. More effective study habit: Test yourself on the material. Without looking at your notes, ask yourself questions to see if you can recall the information. 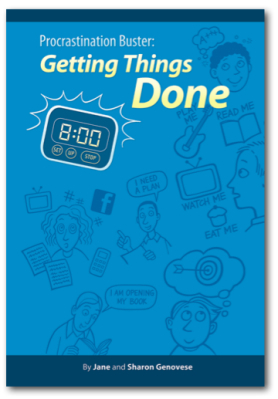 When you multitask you think you’re being productive and getting lots done. But don’t be fooled. Research shows you can make up to 50% more mistakes and be 40% slower to get your work done. Multitasking also tires your brain out more quickly than single-tasking. More effective study habit: Focus on doing one thing at a time. This takes practice and will feel strange at first but it’s an essential skill worth developing in the age of distraction. Studies have found that students retain more information when they take handwritten notes rather than notes on their laptop. When you take notes on your laptop you tend to transcribe (word for word) what the teacher/lecturer is saying. But when you take notes with pen and paper you’re more likely to capture ideas in your own words. More effective study habit: Leave your laptop in your bag or locker. Take a notebook and a comfortable pen and let the words flow naturally onto the page. When you take notes in a linear style it’s harder to see the connections between different ideas. 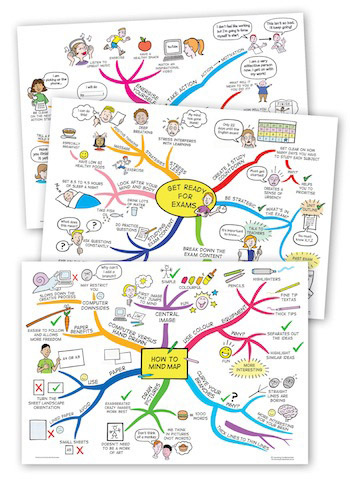 A mind map or concept map can help you see critical connections between ideas. It can help clarify your thinking on certain topics. More effective study habit: Take out your coloured pens, turn your paper landscape style and create a mind map. When you sleep your brain experiences a system upgrade. Important information is consolidated and strengthened in your brain. But if you skimp on sleep, you don’t allow this critical process to take place. Lack of sleep also impairs your cognition, mood and performance. More effective study habit: Get to bed at a reasonable hour. Aim to get a good 8-10 hours of quality sleep each night. Breakfast affects how you think. You may not feel like eating breakfast. Perhaps you’d rather stay in bed for an extra 20-30 minutes. But you need to eat something to fuel your brain. More effective study habit: Eat breakfast. For breakfast hating, time-poor students, consider making a breakfast smoothie. Your phone is like a poker machine. It’s highly addictive. 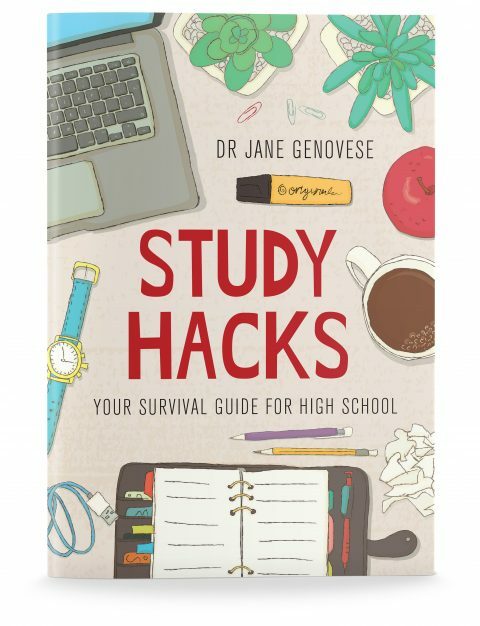 Having it in your study space means as soon as you find a concept challenging or boring, you can escape this discomfort by logging onto social media, sending a friend a text or playing a game. You get an instant shot of dopamine. It’s this shot of dopamine that locks in a procrastination habit loop. More effective study habit: Give your phone to your parents or put it on silent in another room. You are much more likely to grapple with challenging work for longer and less likely to procrastinate. Students who have their phone in their rooms are more likely to use their phone after lights out. Studies have found late night phone use is associated with poorer sleep and mental health issues. More effective study habit: Invest in an old-fashioned alarm clock so you can leave your phone outside your room. Last minute cramming is often done with a stressed mind. But the problem with stress is it makes it hard for us to think properly. More effective study habit: Start your assignments on the day you get them. Even if you only do something small, it breaks the tendency to procrastinate. Music with lyrics can be distracting. The lyrics can pull your attention away from what you need to do (it’s a form of multitasking). More effective study habit: Listen to sounds and songs with no lyrics. White noise and movie soundtracks can be effective. But if you find these too distracting, turn the tunes/sounds off. You’ll be better off without them. This is a form of multitasking. Your work is going to take nearly twice as long to complete. You’re more likely to make mistakes. More effective study habit: Keep study and play separate. Don’t blur the lines. Turn the TV off and use the television or a five-minute YouTube clip as a reward for doing your work. “I feel hungry”, “I wonder if I’ve received any Facebook likes?” and “Is it true that Grumpy cat had a heart attack?” random thoughts can derail you from your work. Before you know it, you’ve spent 30 minutes looking at pictures of Grumpy Cat. Was that a good use of your life energy? I didn’t think so. More effective study habit: Don’t act on every thought you have. Write your random thoughts down in a notepad and come back to them later once you’ve finished your work. If you want to go to the next level, practice mindfulness meditation. 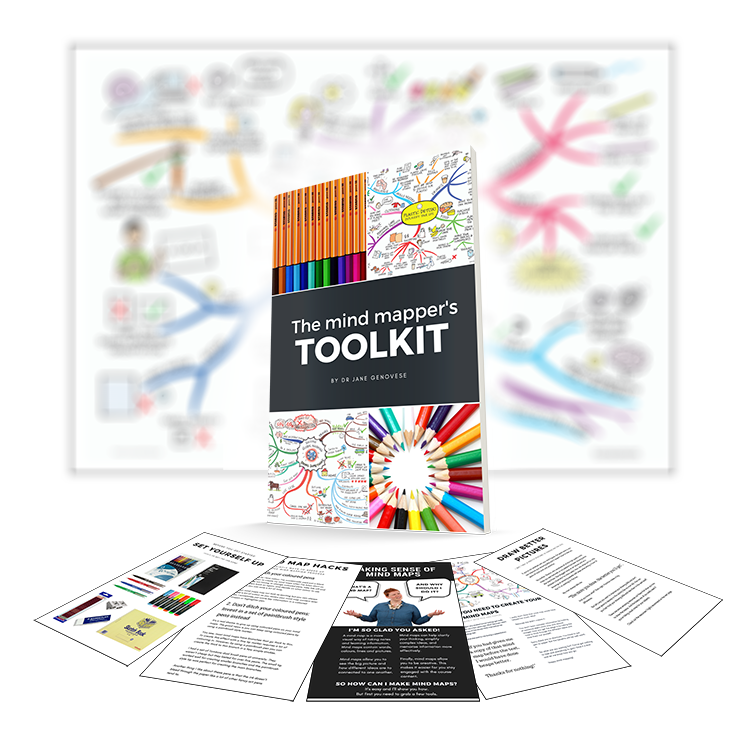 This is great training to help you notice the random thoughts, let them go and re-focus on your work. When your brain is tired, it needs rest. Don’t push it. You can read for 2 hours with a tired brain, but with a well-rested brain it will only take you half the time. Just because the book is open and you’re looking at the page, doesn’t mean you’re going to take in the information. More effective study habit: Go to bed at a reasonable hour and tackle your reading with a fresh mind first thing in the morning. Your brain has limits. It can only hold about 20 minutes worth of information before it starts to write over the captured information. If you study for hours on end, this is a recipe for ineffective learning. More effective study habit: We learn best in short, focused bursts. Study for 25-30 minutes followed by a short break (5-10 minutes) to allow for the ideas to be processed. When you only do easy work, it’s like only playing the air guitar, hoping that one day you’ll be able to play an electric guitar. You’re dreaming! You need to do challenging problems and try new things that make you feel uncomfortable to grow as a person. More effective study habit: Step outside your comfort zone and tackle a challenging problem each day. Yes, you may feel completely out of your depth and incompetent. But this is the only way you’ll get better and develop new skills. With new skills, new worlds open up. It’s worth taking the risk. The key to developing effective study habits is to not take on too much all at once. Start small. Choose one bad habit to break from the list above and work on that. For tips on how to fast track habit formation, click here. 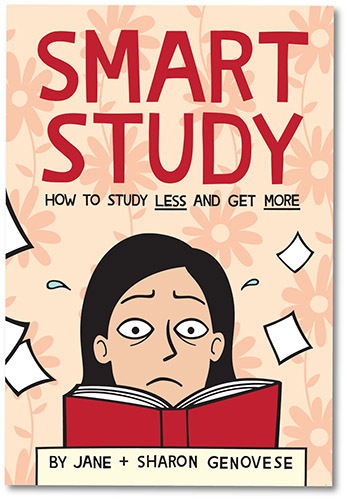 What study habits do you want to adopt for the new year? Feel free to post the habit you want to focus on developing below!